Humans and Pets share a common problem - obesity! The endless battle of staying fit is ever so important as exercise is one of the key factors to living a long and healthy life. 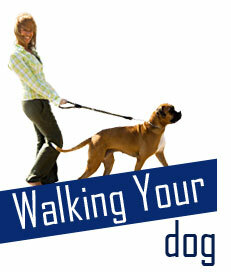 Did you know that walking your dog for an hour can burn as much as 287 calories? I'm glad to have caught your attention as there's a wide range of activities you can do with your pet that can help you both become healthy and fit. Depending on your weight, taking your dog for an hour long walk can help you burn up to 287 calories. Bring out the leash and get going! The Petzen Dogtreat Treadmill makes a great assistant for rainy or snowy days. 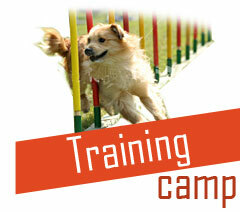 Cardio is great for staying fit and keeping a healthy heart - the same goes for your dog. 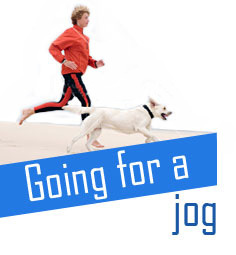 An hourly average of 329 calories is burned when doing vigorous activities with your dog. Rehydrate your pet with the Handi Drink Portable Pet Water bottle. 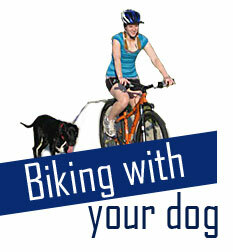 For higher energy dogs, biking may be the best option to utilizing their hyperactive-ness without wearing yourself out. These biking products allow you and your pet to share the joy in a good bike ride. 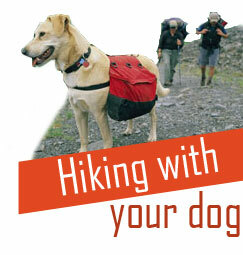 Going for a hike is a great form of exercise for you and your pet. Hiking can help you discover a new relationship with your four legged friend. Make sure you are properly prepared to handle the changes in the climate or emergencies that might occur during your hike. You can head to the beach, the lake, the river or even your own backyard pool. Most dogs love to fetch or simply go for a swim. 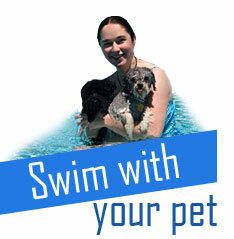 Pets that exercise in the water can help them remain strong and agile while leaving you with hours of fun. 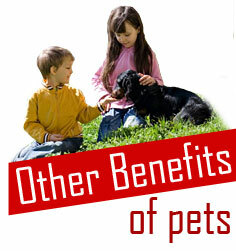 Pets are also great for improving the overall health of your family members. Did you know that pets are capable of helping children grow up with being less susceptible to allergies or asthma. Growing up with pets can help boost our immune systems. 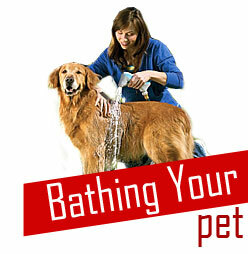 Owning a pet can help your love life blossom and can be a great icebreaker. Dog’s are social creatures that are natural conversation starters. A real social interchange occurs from something as simple as asking about a dog breed or watching tricks. 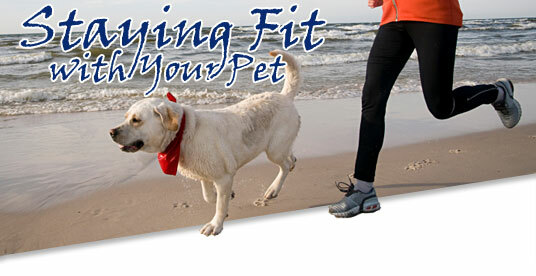 Learn more about the Importance of Play and Exercise and How Pets Help people!.